Michael Dion is an actor, not a detective, but when Amanda, an attractive young actress, asks him to help her find Kyle, her friend's rebellious son, how can he refuse? The gig turns out to be much more than Michael had bargained for. Kyle has fallen into the clutches of small-­time drug dealers. Egged on by Amanda, Michael bluffs and blusters his way to secure the boy's release. The thugs overreact, putting Michael's life at risk until his fellow actors and special effects artists come to his rescue. 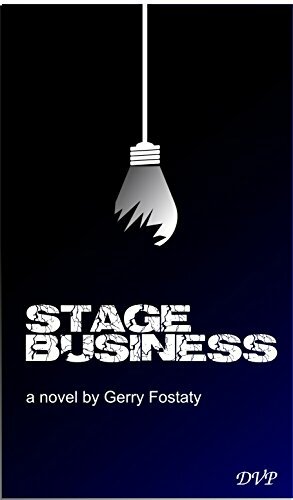 Stage Business is the winner of the 2016 Whistler Independent Book Award for Mystery.